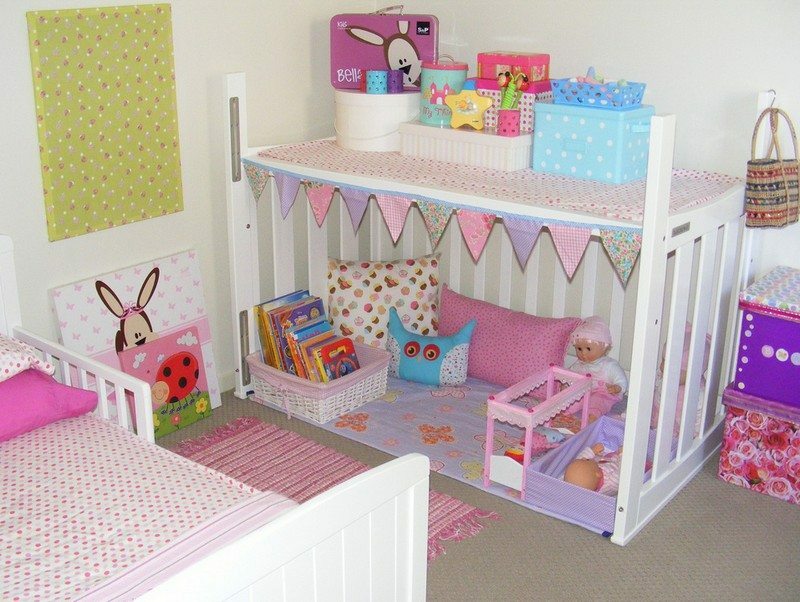 Home Furniture Twelve ways to repurpose that cot! So, what do you think? What did you do with your baby’s cot?